Dorothy McEwen, 61, passed away on January 31st, 2005 at her home with her family by her side after a long battle with brain cancer. She was born on March 3rd, 1943, in Seattle, Washington, the daughter of Marion Strout and Gene McEwen. In 1963, she married her high school sweetheart, Gary Kildall. She attended the University of Washington after high school. After a few years, she stopped and for the next several years, she worked to support her husband as he went to the same university. In 1969, Gary and Dorothy moved to the Monterey Peninsula. She gave birth to her son, Scott, in 1969 and to her daughter, Kristin, in 1971. She was very active in her children's lives as well as in the community. She served on the Board of Directors for the Pacific Grove Heritage Society and the Intersea Foundation. She also volunteered at the Pacific Grove Art Center, the Suicide Prevention Center, the Boy Scouts and Girl Scouts, the Society for the Prevention of Cruelty to Animals and the Pacific Grove Unified School District. In 1974, she co-founded Digital Research, Inc., with her husband, Dr. Gary A. Kildall. Her husband had spent years developing CP/M, the first commercial operating system for personal computers and Dorothy was instrumental in bringing it to market. Their company sold and promoted the software, which gave life to a fledgling computer industry. With Dorothy in charge of the marketing and Gary working on the software code, Digital Research quickly grew in size. With her knack for creating a welcoming community, the employees of Digital Research were treated as an extended family. 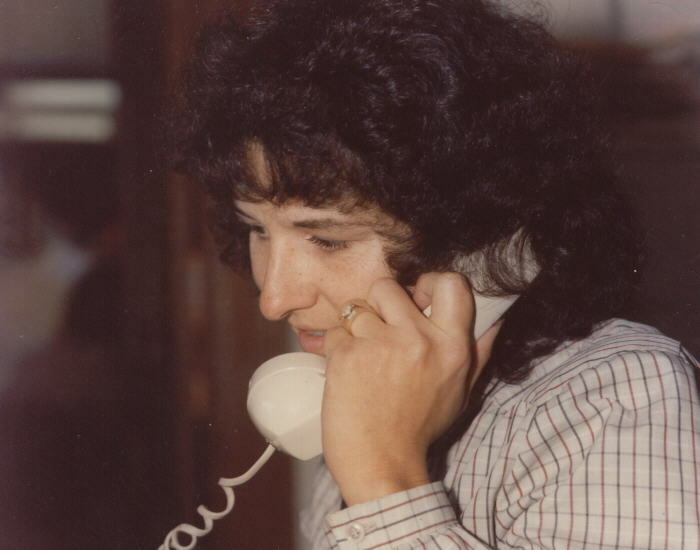 Gary and Dorothy's efforts were critical in bringing computers to the home and widespread business use. In 1983, she and Gary permanently separated and later were divorced. 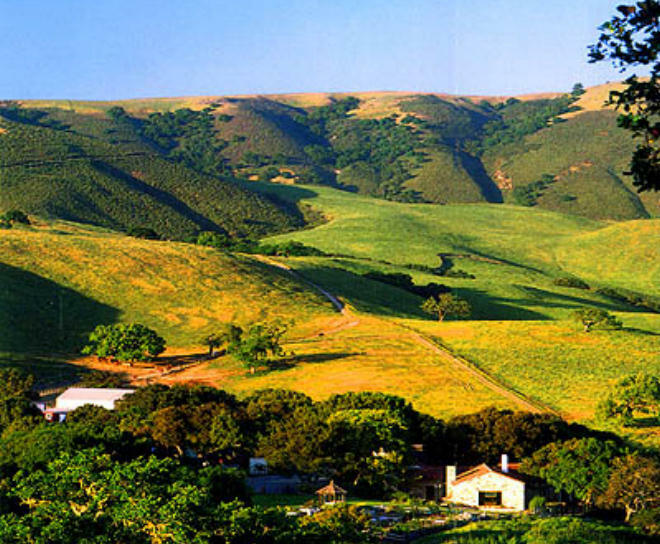 In 1989, she bought the then dilapidated Holman Ranch on a 400-acre plot of land and relocated to Carmel Valley. Over the course of 20 years, she rebuilt The Holman Ranch, transforming it into a beautiful site for weddings, corporate parties, photo shoots and charity events. She also built a state-of-the-art equestrian center with facilities for training, riding and boarding. With gorgeous landscaping and restored Spanish-style architecture, she dubbed the The Holman Ranch, a "heaven on earth" for many to enjoy. Dorothy continued her community work in Carmel Valley. In response to the 1995 Carmel Valley floods, she co-founded the Carmel Valley Angel Project and the Community Thanksgiving. That same year, she received the Good Egg award by the Carmel Valley Chamber. She served on the boards of the Carmel Red Cross, Carmel Valley Recreation and Park District, Carmel Valley Chamber of Commerce and Animal Welfare Information and Assistance. She has also volunteered with the Carmel Valley Village Improvement Committee and the Carmel Valley Women's Club. 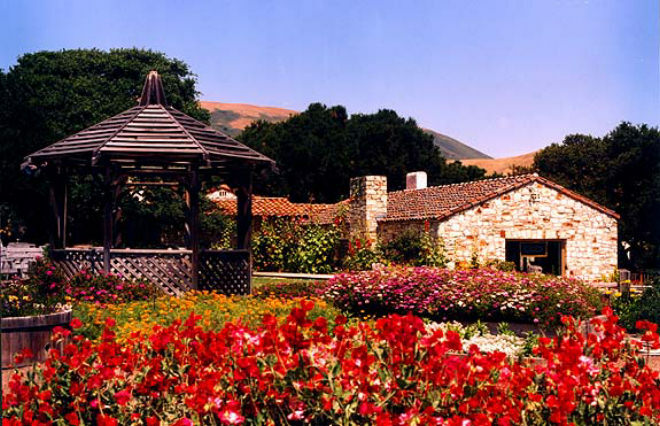 At The Holman Ranch, she hosted numerous fundraisers, including the "Great Bowls of Fire" Chili Cook-Off and the Carmel Valley Mother's Day Brunch. In 1998 she was honored as Woman of the Year of the Monterey Peninsula by Quota International. In 1999, she started the Senior's Program, further spreading joy to her community. Dorothy was an avid traveler, a collector of antiques and a proud mother. She always maintained a good sense of humor even in adverse circumstances. She was well-loved by family and many friends. She is survived by her son, Scott Kildall, her daughter, Kristin Kildall, her brother, Richard Strout, and her mother, Marion Strout.